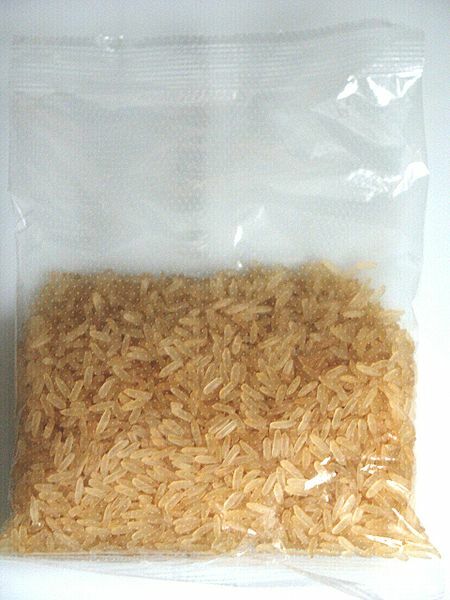 Converted rice, simply put, is brown rice that has been parboiled and re-dried. Parboiled or partial boiling just basically means to cook the rice, but not completely. That is, you cook it only halfway and stop, the rice is not yet done. This rice can then be packed and used in an actual food recipe. 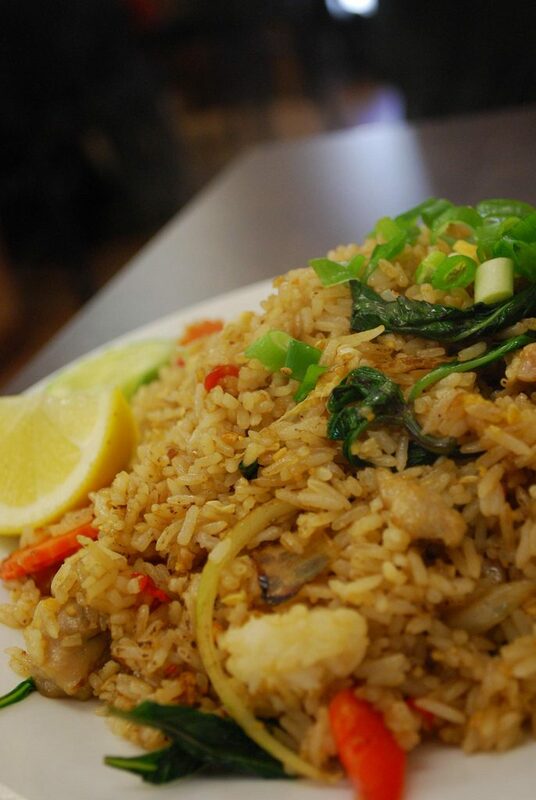 So this rice is not a stand-alone meal and cannot be eaten as it is – it’s not done, remember? Converted rice usually comes converted (parboiled) and can be gotten in your local supermarket. But if you can’t get it probably because your local supermarket is greatly understocked, you could always make it. This rice is also known as parboiled rice, so just in case you hear parboiled rice, be rest assured that they’re referring to converted rice. Please note that converted rice and raw converted rice are not the same things. Raw converted rice is more or less an error of grammar because converted rice itself is not entirely raw. It has already been parboiled. But the term is used to refer to rice that has been parboiled, but not yet cooked for eating purposes while converted rice just means parboiled rice. As we’ve said above, converted rice is parboiled brown rice. So this means that if you have brown rice, you can perform ‘rice conversion’ to get converted rice. Just follow the instructions below, and you’ll be happier for it. First off, place a pot over medium heat and fill it with water twice the amount of rice you wish to convert. That is, if you want to parboil a cup of rice, you pour two cups of water into the pot. Add a leveled teaspoon of salt. Next, you put the quantity of rice you wish to convert into a clean bowl and rinse it. This is an optional process, and some people go the extra mile of soaking the rice for about 20 minutes. It’s all about your choice. Then pour the rice into the pot of water and allow to boil. You will know when the rice has boiled because the water in the pot will bubble up. This takes about 5-10 minutes, the time also depends on the amount of heat you’ve applied and the quantity of rice you’re working with. When the rice has boiled, remove it from the cooker, and pour it into a sieve to drain out all excess water. Then quickly rinse the rice with cold water to prevent further cooking lest the rice gets slightly overdone. Sieve again before you dry. Finally, when the rice is sufficiently dried, remove the husk and bran layer and store for future use when you’ll need it. Store in a cool dry place. The husk is the thin dry outer protective coating of each grain. The grain is picked straight from the farm with the husk attached. The husk is inedible. It cannot be eaten so resist every urge you might have to. It is usually shed during processing and packaging of the rice. The bran is also a protective cover, but it’s different from the husk in that it is edible and is amazingly high in antioxidants, fiber and the B family of vitamins. The edible germ of the grain is what is planted to yield more grain and the endosperm or kernel is edible and packed with carbohydrates. The bran and germ are also very high in minerals, vitamins, protein and fiber. In fact, most of the good stuff in the grain such as those listed above are contained in the bran and germ. This is of major concern to people and it’s understandable. The whole steaming, boiling process makes you wonder if the rice will be any good when you’re done. Yes, the rice is healthy, and it is the steaming or boiling process that makes it a much healthier option than white rice. The steaming or boiling allows the nutrients contained in the bran and germ layer to stay locked in the kernel. This is good because, when the husk and bran layers are removed, the grain still retains its nutrients. And this is the major difference between brown rice, white rice and converted rice but more of that soon. Parboiling also eliminates any contaminating agents that may be present in the rice. During parboiling, the starch in rice is converted to a gelatinized form. This gelatinized starch makes digestion easier. 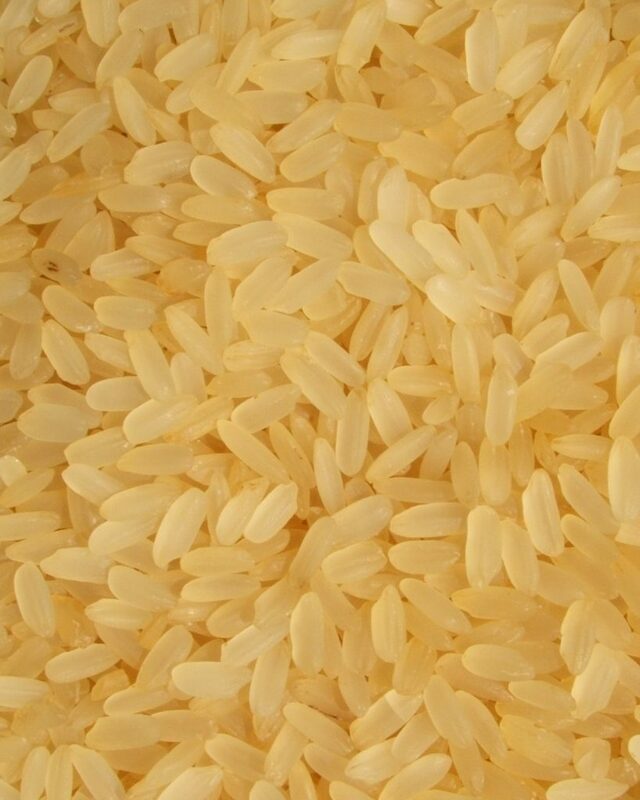 The converted rice has a colour close to beige – this is due to the removed husk and it tastes like white rice. Since the starch in converted rice is not as much as that in white rice, converted rice is a healthier option and is good for people on a strict diet. 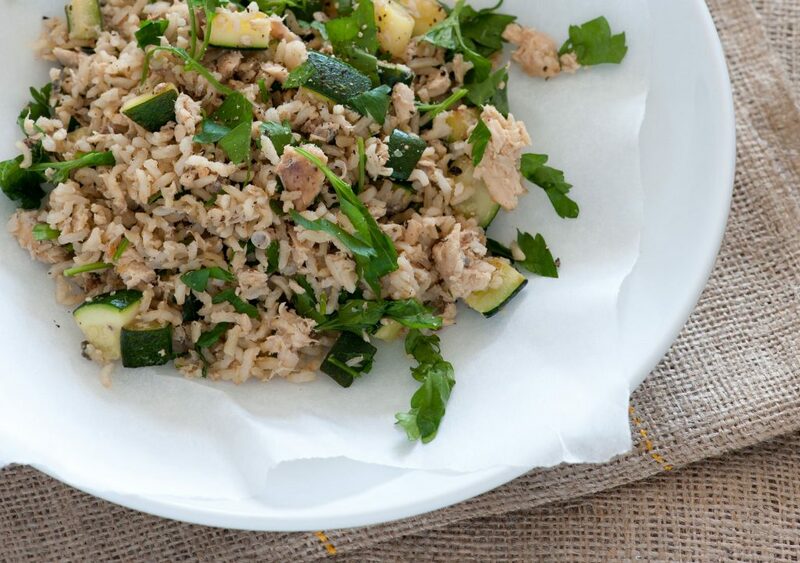 Converted rice is a great source of magnesium, amino acids, thiamine, fiber, calcium, potassium and vitamin B6. So yes, parboiled or converted rice is actually healthy and can be eaten but only after you actually cook it. The rice is cooked practically the same way you would cook brown or white rice. It could be made in a rice cooker, on the stove top or in a microwave. 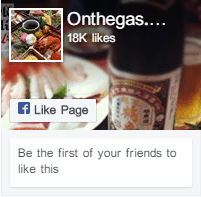 And of course, you could also incorporate it into food recipes that use rice – more on this later. Are there converted rice substitutes? Sure thing. Converted rice isn’t the only rice that is available to us. If you can’t get converted rice or you want something more nutritious or you just wanna try something different, you could use brown rice or white rice. That makes three rice, and there are a lot of brands out there for these rice. Pick a brand with good quality rice when shopping. Brown rice has only the inedible husk removed. The bran and germ layers are intact. Brown rice is whole grain, all layers complete. Because of the bran and germ layer, it takes a longer time to cook but it still has a nice flavor and a good texture when cooked. White rice is mechanically refined rice with the husk, bran and germ layers removed leaving only a starch-filled kernel. This alters the flavor (definitely the least tasteful of the three), appearance and texture of the rice. Because the nutrient-filled bran and germ layers are removed, white rice has very little protein left. The leftover kernel is easier to chew and digest and has a longer shelf life. Also when you pour the white rice in water, the water becomes cloudy soon after especially if stirred. Another major difference between brown, white and converted rice is the cooking time and glycemic index. According to the Merriam Webster dictionary, glycemic index is a measure of the rate at which ingested food causes the level of glucose in the blood to rise. Glycemic index of white rice is 73, brown rice is 68 and parboiled rice is 38 according to the FDA. Cooking time for converted rice is shorter than that of brown rice but longer than white rice, hence, white rice has the shortest cooking time. Note that the longer the time spent for the rice to cook, the more gummy proof it becomes. That is, it loses its ability to mesh up. One good reason why going with parboiled rice apart from those given so far is that the rice is less sticky than the others. So on one hand, we have rice that’s highly nutritious, takes longer to cook and doesn’t last long, and on the other hand, we have rice that’s not as nutritious but takes a shorter time to cook and has a longer shelf life. And then there is one that is in between and is just perfect. It’s kind of like a case of picking your demons huh? How can I use it? Just like rice. Any recipe you know that has rice in it, you can as well use converted rice. 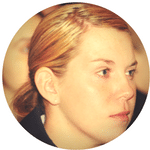 Here are a few to get you started. Fried rice: This recipe has been around for ages, originally from Asia, fried rice is perfect for family holidays or special events. And it’s not that complicated to make. You can use converted long grain rice to make the fried rice. Coconut rice: This is rice baked in coconut milk with seasonings. This is definitely worth trying out and with your parboiled rice, you’d be in for a good treat. Jollof rice: This is a specialty in West Africa, especially Ghana, Senegal, and Nigeria. It’s a recipe specially reserved for parties and special occasions but you don’t have to wait for a special occasion to make it. Mexican rice and beans salad: This is a very healthy way of cooking rice. It gives the added protein of the beans and vegetables and uses minimal heat and oil. Speed rice supper: this is my favorite of all the rice recipes. It’s fast, simple, nutritious, delicious, and beat of all, the ingredients are universal. Yes, you heard me right. You don’t have to go to the supermarket to get the ingredients. Just use whatever you have in your refrigerator and then top it off with sliced eggs. Egg fried rice: Why order when you can make your own. Converted rice is suitable for egg fried rice. It goes extremely well with spiced chicken wings. Cauliflower rice: This is a very easy meal to make. What you need: cauliflower and coriander. How to make: cut out the core and stalks from the cauliflower and grind up the rest in a food processor. This will make grains the same size as rice. Boil rice. Put the cauliflower grains, rice and coriander into the microwave for 5-8 mins. And that’s it! You can add more spices as you wish. Pudding: You could make different kinds of pudding with converted rice. Here’s a nice one. What you need: meshed rice, skimmed milk, bay leaf or lemon zest, a pinch of nutmeg. How to make: heat oven to 150C/fan 130C/gas. Wash the rice and drain well. Butter a heatproof baking dish, then turn it in the rice and sugar and stir through the milk. Sprinkle the nutmeg over and top with the bay leaf or lemon zest. Cook for 2 hrs or until the pudding wobbles ever so slightly when shaken. However, if you are thinking of skipping out on these delicious meals, you can actually stick to a plain dish of parboiled rice boiled in broth, instead of water. 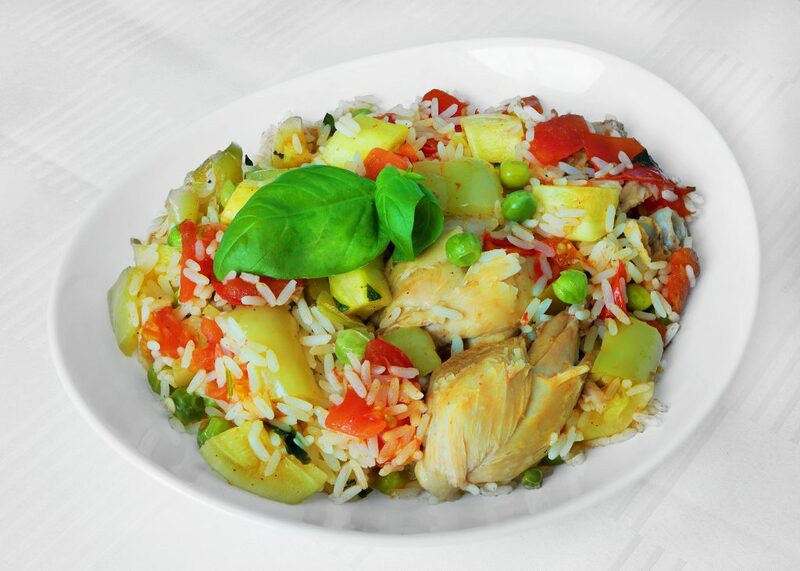 Using chicken or vegetable broth is an amazing way of making your rice taste better and richer. You can also drizzle soy sauce over it for a tastier meal. Though converted rice is widely used as a main dish, it can also be used as a side dish in stuffed hens, pork chop casserole or Pacific paella. If you are using your converted rice as the main dish, then surely you will want to spice things up with a nice side dish. That’s all there is to converted rice. Not difficult at all huh? So next time you’re faced with the decision, make sure you go for converted rice as you’ve seen all its many benefits. Tada!